In business, trust is everything. 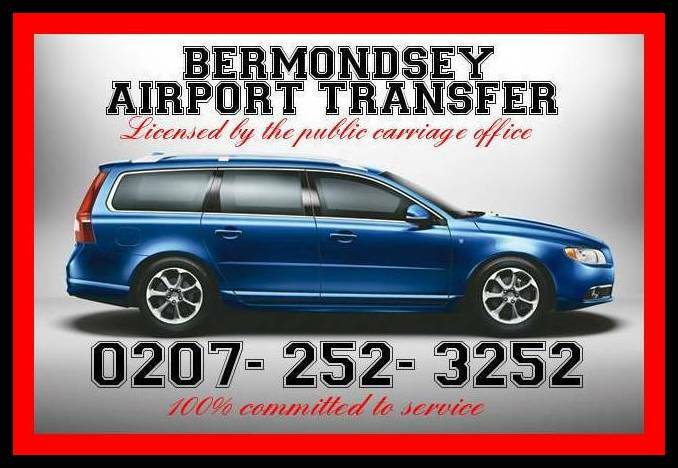 Deptford Cars is an established company with over 29 years experience in providing an exceptional tailored service. We have built a reputation for excellence, reliability and competitive pricing.